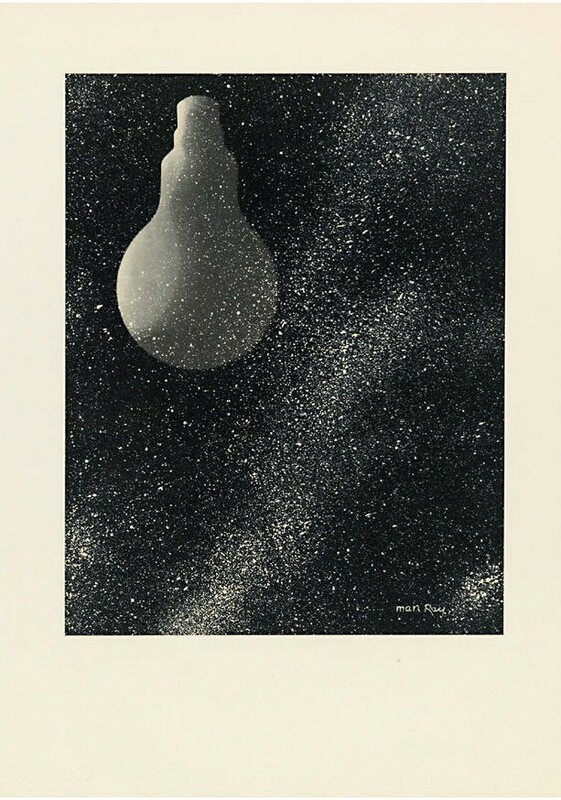 'Electricité', pictured below, is one of a limited edition portfolio of 10 photogravures after Man Ray’s Rayographs from a 1931 commercial commission from the artist by the Compagnie Parisienne de Distribution d’Electricité. 'Electricité' is one of a limited edition portfolio of 10 photogravures after Man Ray’s Rayographs from a 1931 commercial commission from the artist by the Compagnie Parisienne de Distribution d’Electricité. The set will be offered by Swann of New York in the April 18 auction with a $20,000-30,000 estimate. The set will be offered by Swann Galleries in the April 18 auction of Classic and Contemporary photographs in New York with a $20,000-30,000 estimate.